The Self-Transcendence 3100 Mile Race. Called 'The Mount Everest of ultramarathons' by The New York Times, is the longest certified footrace in the world. Athletes are able to test themselves in a format unlike any other ultra-marathon event. In order to meet their goal of 3100 miles in 52 days, they must log an average of 59.6 miles per day. The runners begin at 6 am and run for extended periods throughout the day, taking breaks as needed. If they want to, they can continue as late as 12 midnight when the course closes for the night. Imagine running a marathon. Then another. And, for kicks, finishing with a seven-mile jog. On the same day. Sounds ridiculous, right? Now imagine doing it all again the next day. And the one after that. In fact, for 52 days in a row. 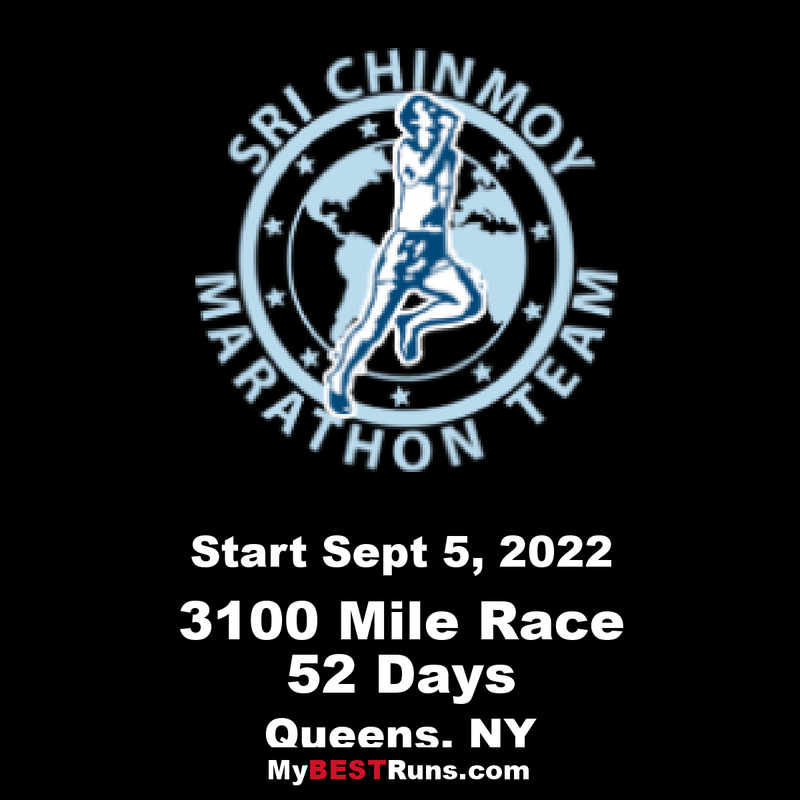 That, in essence, is what the annual Self-Transcendence 3100 mile race demands of anyone brave – or bravery – enough to take on the world’s longest certified ultra-running race. Yet every year a dozen or so athletes allow their bodies and minds to be put through the wringer. Their goal is simple enough. To complete 3,100 miles in 52 days or less – an average of 59.6 miles a day. That, though, is only the start. They also have to face the raging heat and stifling humidity of a New York summer. The blisters, shin splints and aches in places they never knew existed. And being almost constantly on the move between 6am and midnight – yet also having to find a way to consume between 7,000 and 10,000 calories a day without suffering the world’s most epic stitch. Most athletes find they wear out between 10 and 15 pairs of shoes and that their feet swell an extra two sizes. And usually there is something else that creeps up on them, too. A gradual realization, as they embark on what might be their hundredth or even 150th lap of the day around the loopy 883m (a little over half-a-mile) course in Jamaica, Queens, that their body isn’t the only thing going around the bend.